Welcome to the Fretz RV web site. 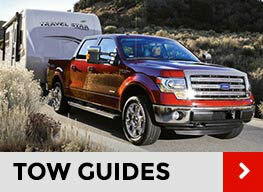 Fretz RV is one of the largest RV dealers in the Tri-state area. Fretz RV first opened as a small country hardware store in Sellersville, Pennsylvania. 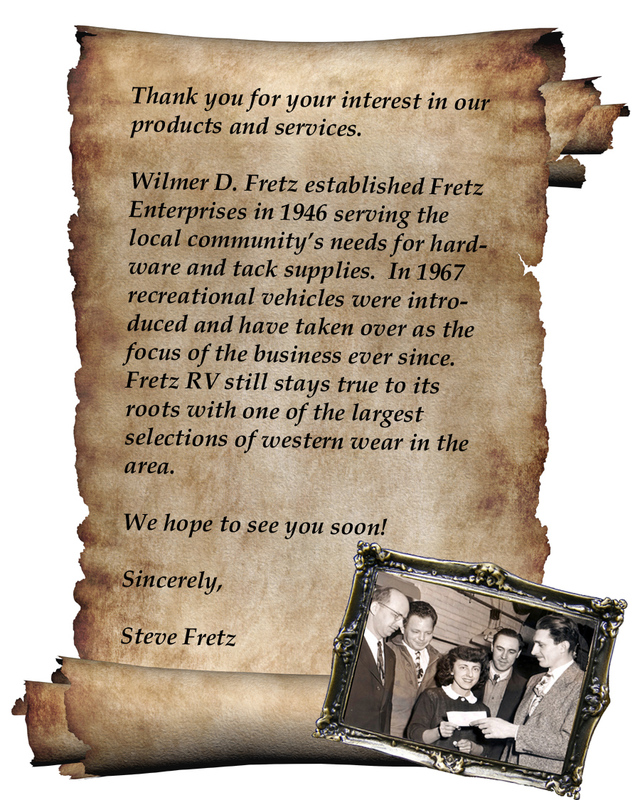 Since opening its doors in 1946, Fretz RV has built a reputation for quality products accompanied by an outstanding dedication towards complete customer satisfaction. Fretz RV has grown into a proud and caring family business, who to this day remains as loyal to its customers as the day they opened for business. Fretz RV provides the customer with reliable service and high quality products from manufacturers that share the same desire for customer care and satisfaction as Fretz RV does. They stand behind all the products they sell and always consider the value of the product or service the customer is receiving. . 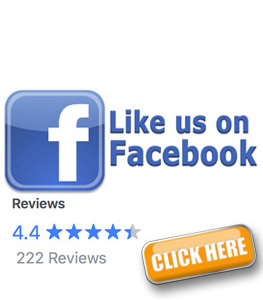 If you are looking for an RV in PA, NJ, NY, or DE, please consider Fretz RV. We ship RVs ANYWHERE in the WORLD! We now rent RV's too! 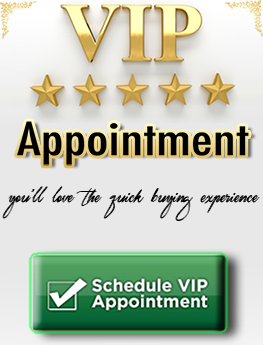 Contact Fretz RV Rentals to book your next great vacation destination. 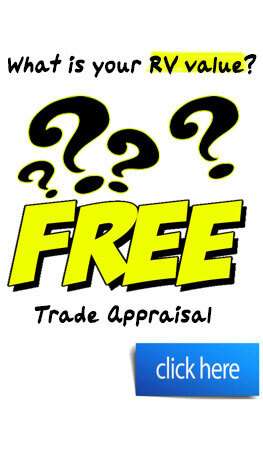 What can be found at Fretz RV? 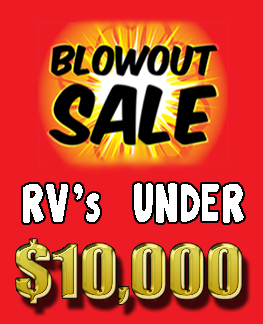 RV sales on brands like Jayco, Leisure Travel Vans, ERA, Pleasure-Way, Coachmen Galleria, Winnebago Travato, Winnebago ERA, Starcraft RV, Roadtrek, Crossroads RV, Winnebago Towables, Chinook RV, and Renegade Vienna. If you are interested in staying in the over night near Fretz RV, please click here for a list of local hotels.